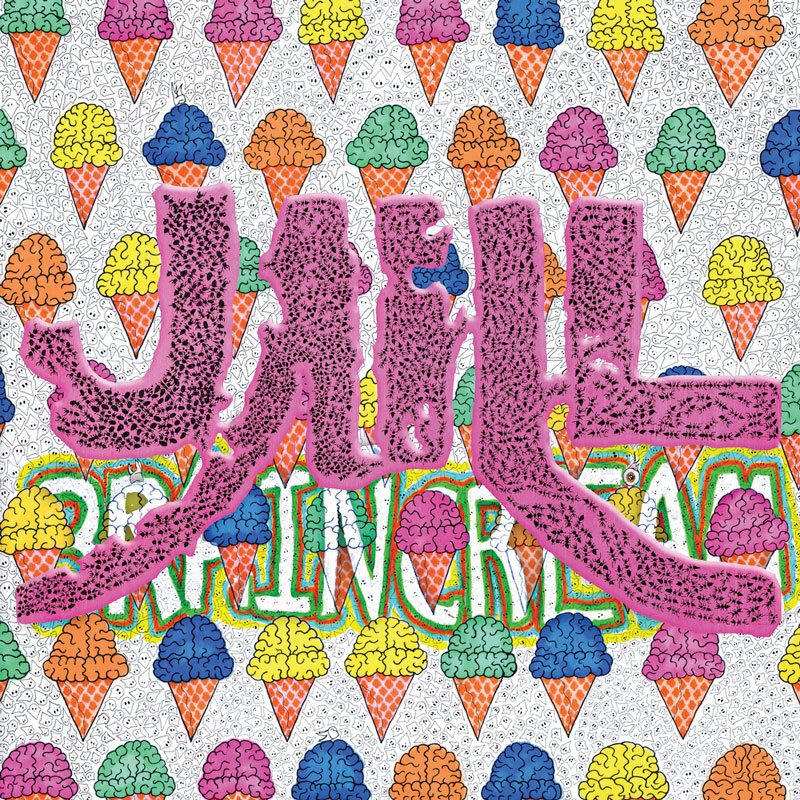 Since we last heard from this group, Milwaukee surf pop trio Jaill has seen a couple of major changes preceding the release of Brain Cream. 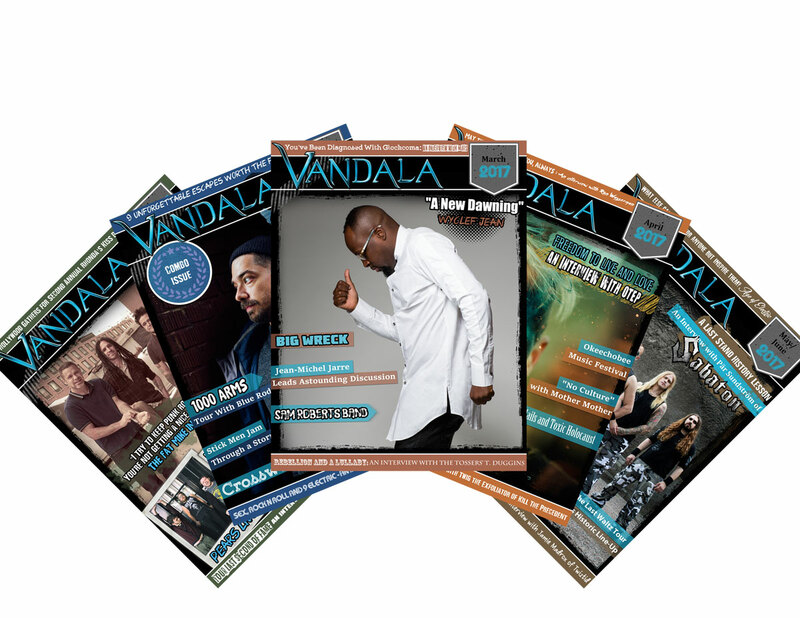 Having undergone a career restart of sorts, the band parted ways with two of its three original members, leaving singer/songwriter Vincent Kircher with complete musical control. After two successful releases on the legendary Sub Pop Label (2010’s That’s How We Burn, 2012’s Traps) Kircher returned home to the (soon-to-be legendary) label Burger Records, who released the group’s first two small-batch albums. Brain Cream kicks off with the sunny, upbeat, jangly pop sounds of “Just A Lovely Day”, setting a foundation for an album that shows, despite the changes in lineup, that fans both old and new will get a gem of an album. Kircher’s unique songwriting style includes introspective lyrics that touch on unhappiness and solitude, but which do so with a distinct musical and vocal sound. The listener can envision a smile on his face during the recording process and can see it during a live show, but it’s apparent that there’s more going on than just sunshine and fun. Still, the innocent and carefree attitude of the album is infectious and will make anyone crack a smile. From start to finish, this album conveys the positive zeal found in mid-60’s pop rock, just barely hinting at psych-rock. 2015 is just over half way over, but Brain Cream is an early contender for one of the year’s top albums.